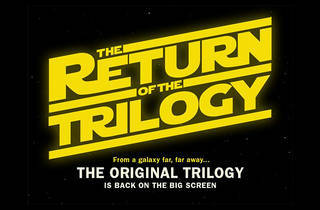 Journey to a galaxy far, far away for back-to-back-to-back screenings of the original Star Wars trilogy. 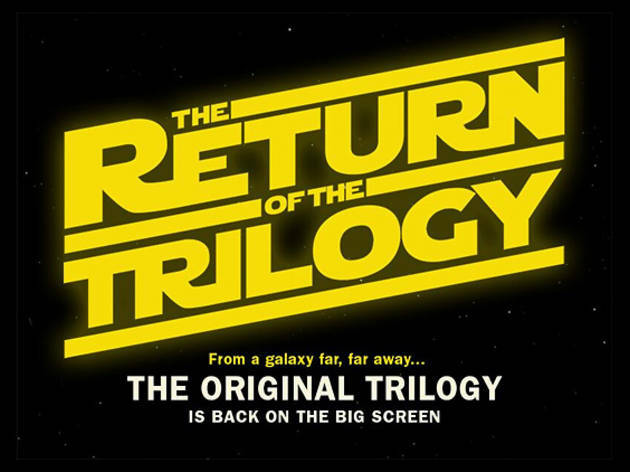 The Alamo Drafthouse is putting the three movies—Episode IV: A New Hope, Episode V: The Empire Strikes Back and Episode VI: Return of the Jedi—back into theaters around the country. Here in LA, it'll screen at the Theatre at Ace Hotel, with clips and contests held between film. Oh, and it's the 1997 special edition, not the original theatrical cut—so Hayden Christensen is a ghost and Greedo shoots first. Tickets go on sale on May the 4th.